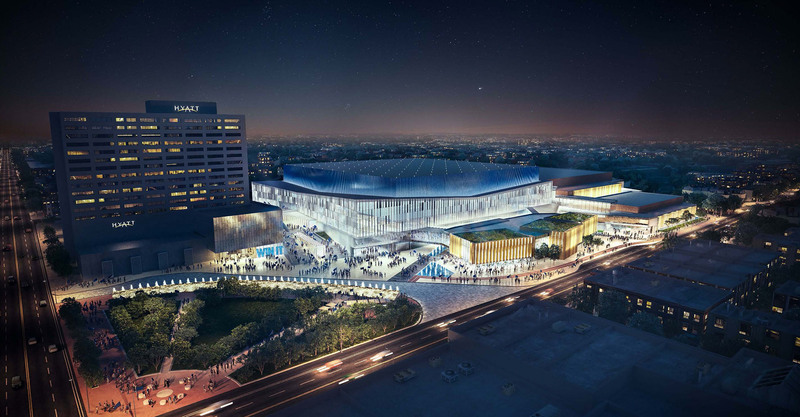 Major renovation/addition at the Lexingon Convention Center (rendering by NBBJ/EOP). 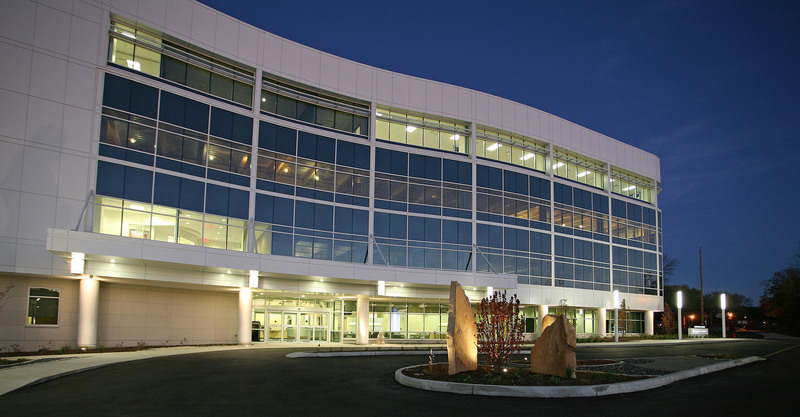 A new 80,000 SF Outpatient Center on campus of Wheaton Franciscan. 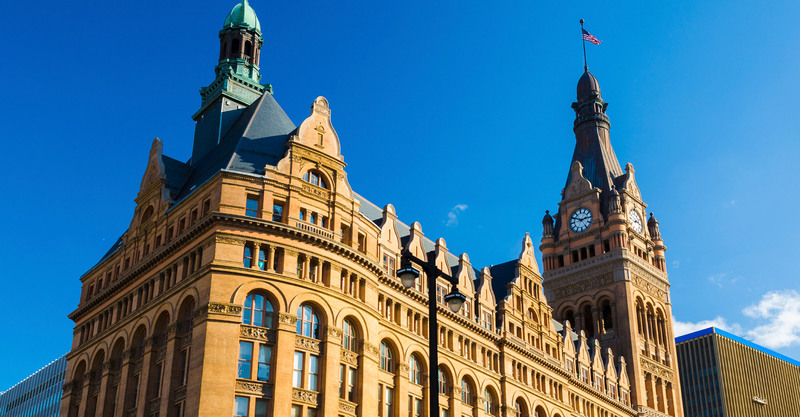 $75 million exterior restoration of over 100 year old City Hall. 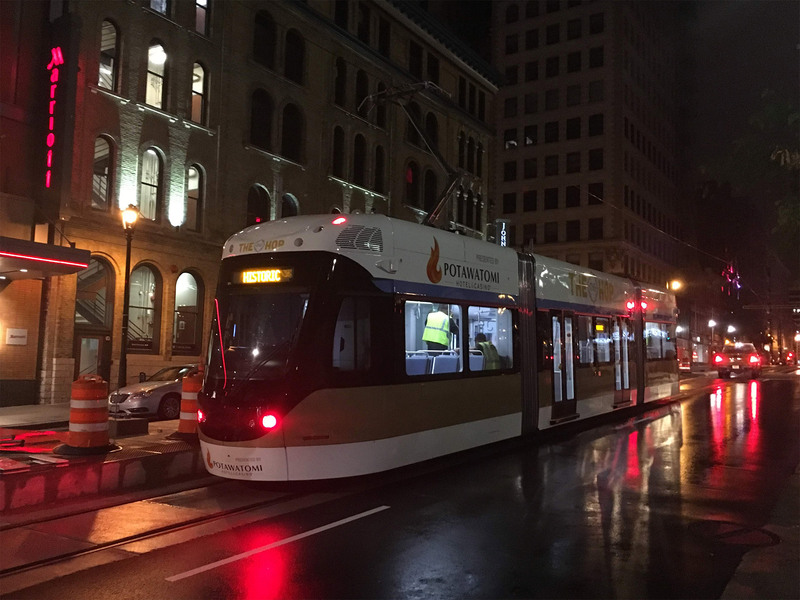 The initial Phase 1 Milwaukee Streetcar alignment. If you are looking for a construction consulting firm you can trust to deliver a successful project, you’ve come to the right place. Since our founding in 1996, we have built a reputation for delivering high quality, accurate and timely work for governmental agencies, healthcare organizations, educational facilities, institutional clients and architectural/engineering firms along with retail, residential and property development companies. We specialize in providing Project Management, Cost Management, Infrastructure Management, Cost Segregation and Real Estate Advisory Services. We have formed strong and long-lasting relationships with many of our clients, some of whom have been with us since we started our business. We'd love to add you to that list.